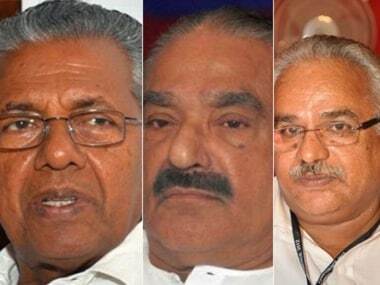 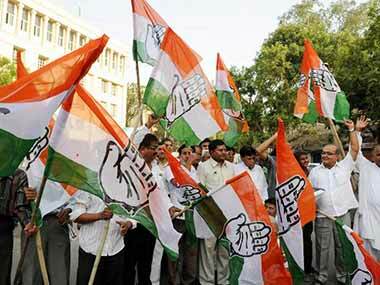 Congress on Thursday decided to allot the Rajya Sabha seat, which falls vacant with the retirement of senior party leader PJ Kurien, to Kerala Congress (M), triggering strong protest from a section of party leaders in the state. 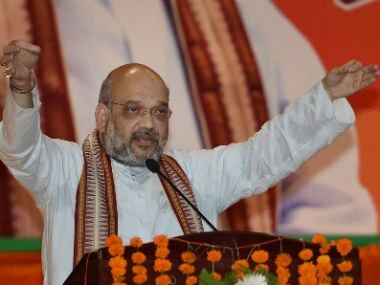 BJP president Amit Shah offered prayers at the famous Rajarajeswara Temple in Taliparamba. 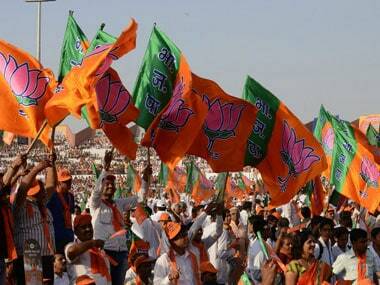 In April 2016, ahead of the Kerala Assembly election, the Bharatiya Janata Party (BJP), attempting to woo minorities—which make up 46 percent of the state—adopted a soft Hindutva line. 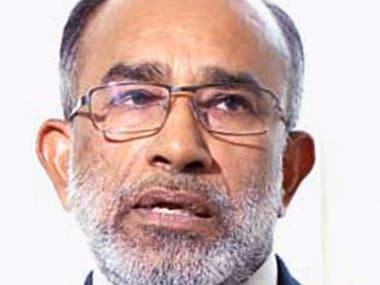 BJP, which had garnered about 16 percent vote share in the 16 May polls, is upbeat that it has succeeded in opening its account in Kerala Assembly with the victory of former Union minister O Rajagopal. 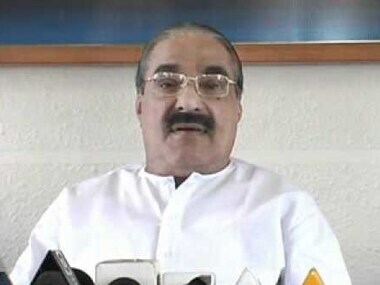 Kerala MLA PC George is stepping down from the State Assembly and has stated that Mani should follow suit. 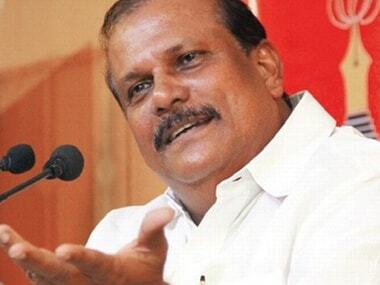 Kerala Congress(M) rebel MLA PC George, against whom the party had initiated disqualification proceedings, on Tuesday announced his decision to resign as member of the Legislative Assembly.